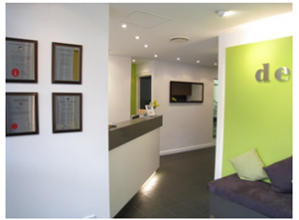 Dr. Andrew Sih, Bondi Dental’s Principal Dentist, has had over 30 years of experience in all aspects of dentistry. His objective is to help patients restore, achieve and maintain a healthy mouth that feels comfortable and looks good. With a well managed approach, Dr. Sih has successfully restored heavily compromised dentitions which are well appreciated by his patients. 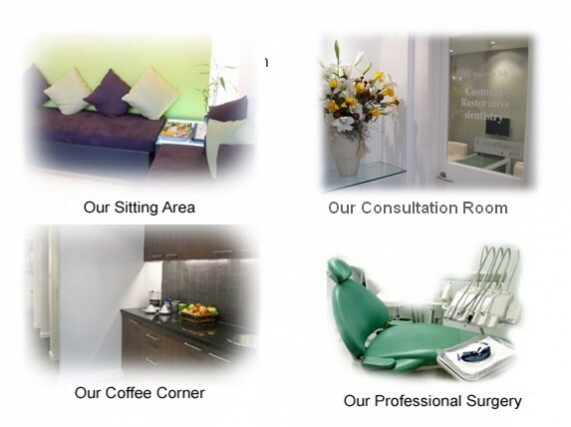 Dr. Sih is an astute clinician and a Cosmetic Dentist with good sense of aesthetics. Well known in the field of Cosmetic Dentistry, Dr. Sih has created ‘beautiful smiles’ for a lot of celebrities, including top singers, actors and models. Dr. Terry Yuen, Bondi Dental’s Oral Surgeon Implant Specialist , is the Senior Dental Consultant to the Australian Craniofacial Unit at the Women’s and Children’s Hospital in Adelaide. Dr. Terry Yuen has two fellowships to his credit and in the past 10 years, has successfully carried out over 2,000 implant cases. Closely working together, Dr. Sih and Dr. Yuen provide the best dental solutions and top services to their patients. With modern décor, piped music, fresh flowers and a specially designed ‘coffee corner’, Bondi Dental provides patients with advanced dentistry in a comfortable and relaxed environment.